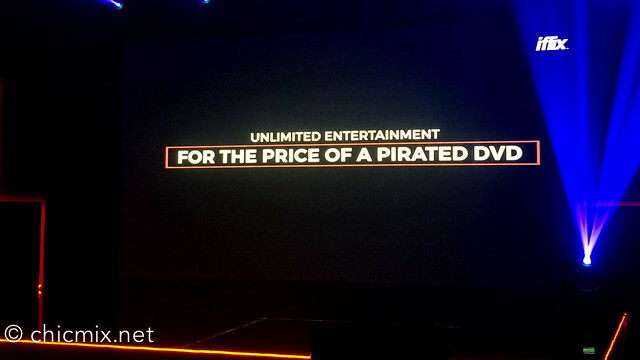 iflix, our favorite online subscription for on the go movies and series has more in store for us! 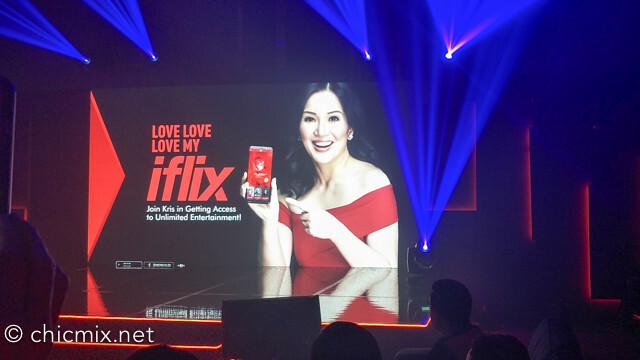 Just this month, iflix welcomes award-winning Philippine TV host and actress, Kris Aquino as its brand ambassador. Known as the “Queen of All Media”, Kris captured the hearts and minds of Filipinos, maturing from a teen star in the 90’s, to one of the country’s most iconic public figures today with her daring wit, charisma and flair. She is well known for her masterful ability to draw out deeply personal stories from guests on her talk shows (Startalk, The Buzz), and lifestyle shows (Today with Kris, Morning Girls). 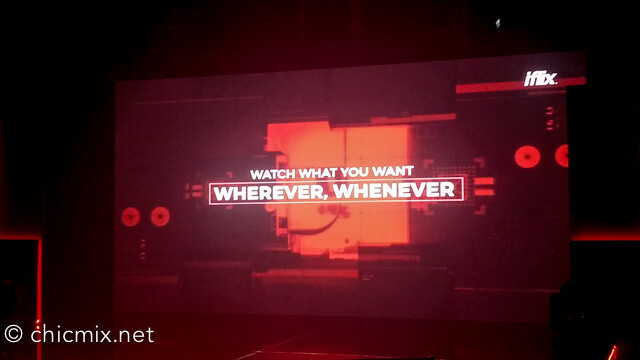 She additionally hosted local and internationally franchised game shows (Deal or No Deal, Wheel of Fortune) on primetime TV. Most popularly known for her starring role in the Philippines’ highest grossing film of all time, supernatural horror flick, Feng Shui 2 (2014), Kris’ unfiltered, open-book way of living, relating her life’s journey to the audience has earned her the respect of many, expanding her filmography, exposure, reach and influence – making her one of the most well-known and loved faces in the Philippine entertainment industry to date. 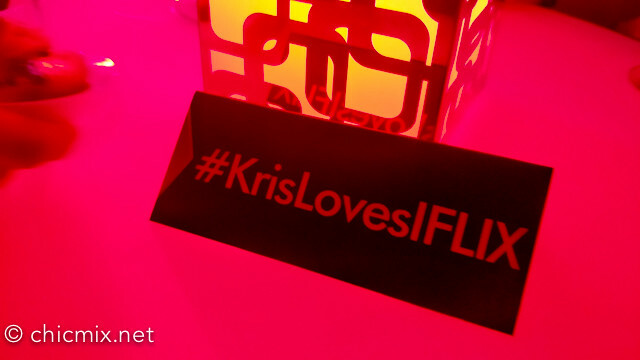 Leveraging off her deep industry expertise, Kris will further serve as a key advisor for iflix. 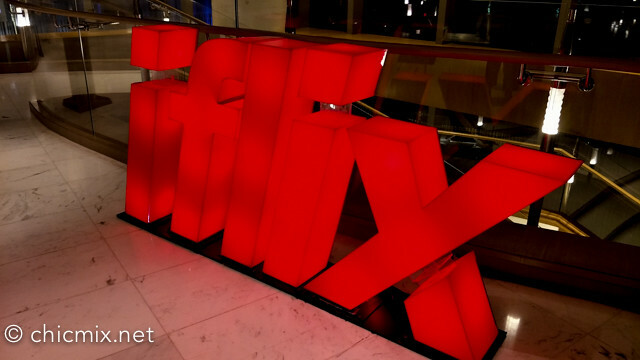 She will play a key role in jointly developing projects for iflix Original Productions, as the company continues to commission and develop exciting, compelling local original content projects both independently and in collaboration with local producers and studios. 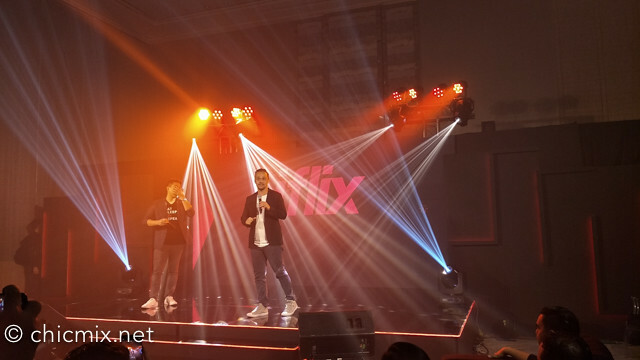 To date, iflix has commissioned Hoy! Bibig Mo, an edgy, no-holds-barred stand-up comedy series hosted by Ramon Bautista.